Is anyone ready for another Sacramento-area work on cars day? I'd be interested in possibly doing the front bumper removal to clean debris in front of the radiators (like we discussed last time), or maybe installing a short-throw shifter (I really, really want one, and I heard through the grapevine that Chuck might also be interested in doing this in his beautiful TT). We also have an oil change in our near future. I've got the oil & parts for it. So if anyone else would be interested in learning how to change the oil on a Boxster, we could do that. I promise we'd take away our own used motor oil! Rich & I are free the weekends of Nov 3rd and Nov 17. Is anyone else interested? If so, what dates would work for you, and what projects would you be interested in doing? I'm in!! I picked up this 996 Carrera cluster I want to install in my Boxster! You can count me in. I don't have any major projects that I need to do on my Boxster, but I've got a long list of minor projects... Personally I'd lean more towards the mid-November time frame for the date. Yeah, I guess that would be a good idea. Yes, that cluster should work (providing the cluster itself works). There have been a few bad clusters sold on eBay - so beware. Is there an easy way to test it? The only way I can think of is to just swap clusters with the one in the Boxster just to test it. Just sit it there and turn on the ignition. Sure, the oil pressure won't be hooked up, but that won't hurt anything, right? Yes, that's pretty much the easiest way to test it. 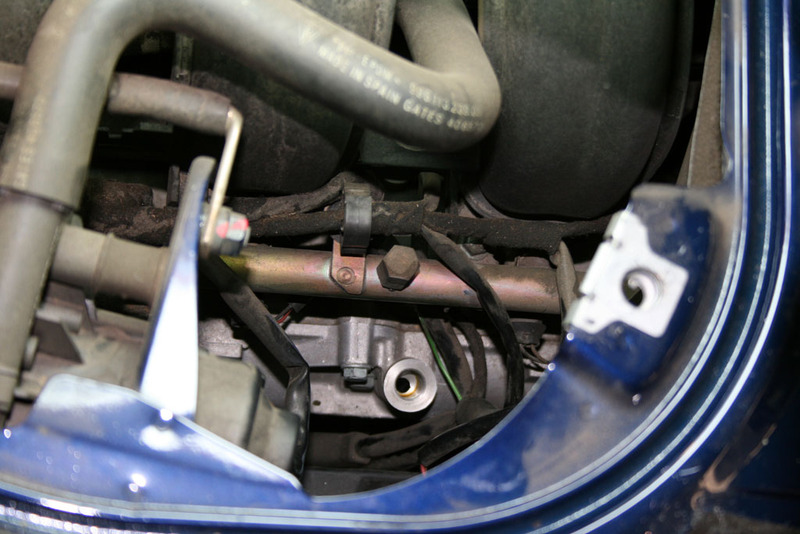 You are correct - no oil pressure until you hook up the sender and wire. The 996 cluster arrived, and I plugged it into my Boxster. It works beautifully. I didn't drive around with it, but the voltmeter, temp, fuel, odometer, and OBC are all functional, and showing the expected values. I ordered the parts for the oil pressure from Sunset last Friday, and I still need to arrange the odometer value change to be the mileage on my car instead of the donor car. I'm really excited that it works, and it will be really cool to install it! :renntech: Loren, thanks for all your help and advice on this and my other projects! On the work-on-cars day, so far it sounds like Kirk, Rich and I are in. Anyone else? And where should we do this? I'm assuming it depends on what people want to do. Last time, we discussed going to a location with a lift. I don't have any projects that require it, but others might. I'll make lunch this time. So now all we have to figure out is location, time, whether anyone else is interested, and if there are any particular projects that might be interesting to the group. 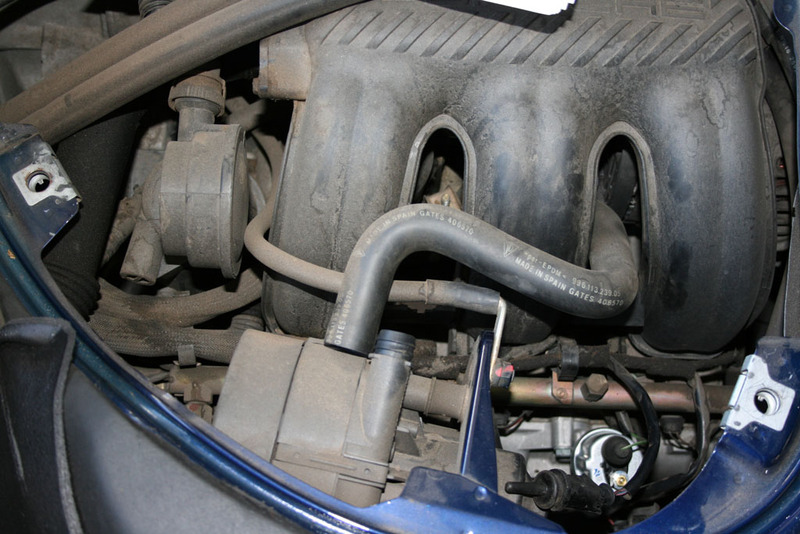 I'd be up for it, but I just got a set of Europipes that I'm going to have an indy install on the TT this week...and while he's at it, I'll have him take a look at the oil and other fluids....so I won't be up for a Work on Cars Day in the immediate future. I'll be going the lazy way and having it done this time. If there are projects that require a lift, I have two possibilities lined up that I could try to coordinate for you. Just let me know...it's just that we'd need at least 5 or more folks lined up in order to arrange for the lift. The locations for the lifts are in Rocklin and up in Placerville. FYI...I have a complete set of maintenance "stuff" for a 99 996 that I bought for the 30K maintenance on my car...but it burned before I could install it. There's the cabin filter, plugs, and whatever else is in the box from Sunset...I didn't even open the box...but if someone is interested, take a look at what's required for the 30K and that's what I have brand new. I sent all the 30K maintenance parts back to Sunset for a credit...so they're no longer available...someone missed a good deal. I would be interested. in San Fran area, just joined, I have a cayenne s I'm about to get drop springs for, Do you think it would be possible to use the lift to tackle that job? I'm new to Porsche's but have lowered and customized many others. might be able to help other with projects, I have tons of body shop knowledge and I am a car audio installer. would be nice to meet ya all. I don't think we've got enough interest to get access to the lift right now. So, we need to decide whether we're going to do this or postpone. 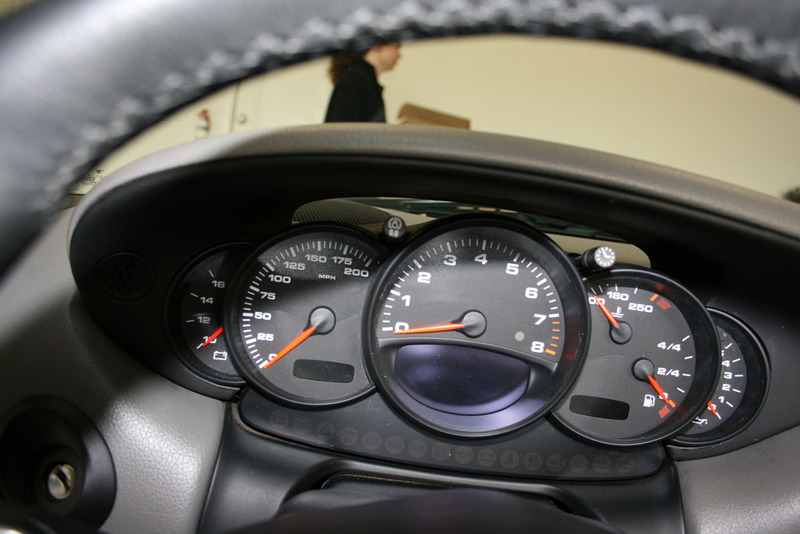 I have all the parts necessary for installing the 996 instrument cluster in my Boxster. 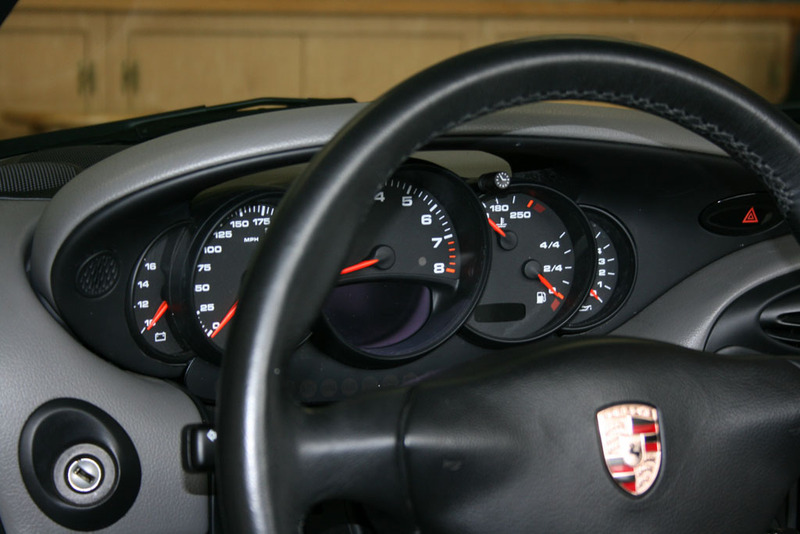 The 996 cluster is at the speedometer repair shop right now getting the odometer set to match the mileage on my current cluster. I should have it back mid next week. 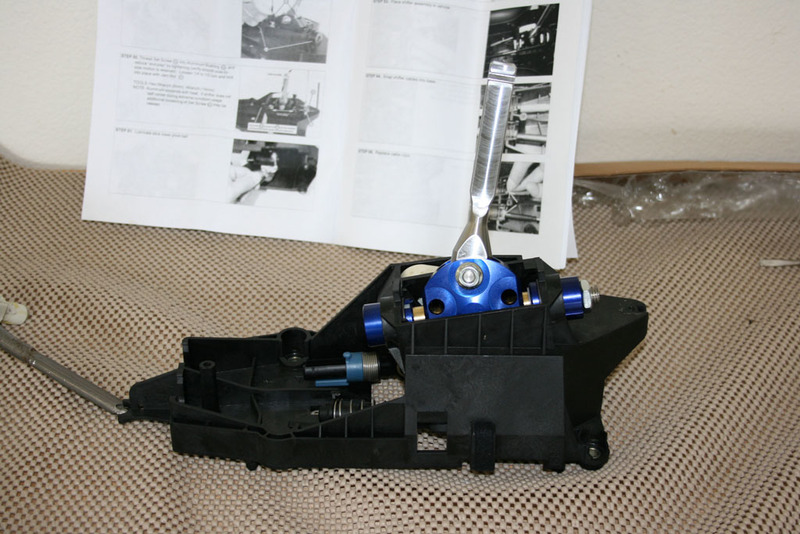 Since part of the instructions for running the wiring reference instructions for installation the B&M short shift kit, I've got that on its way as well. I might as well do them at the same time. :D So I'll be working on my car regardless. Is anyone else interested in a work-on-cars day this month? It'd definitely be nice to meet you Justin. 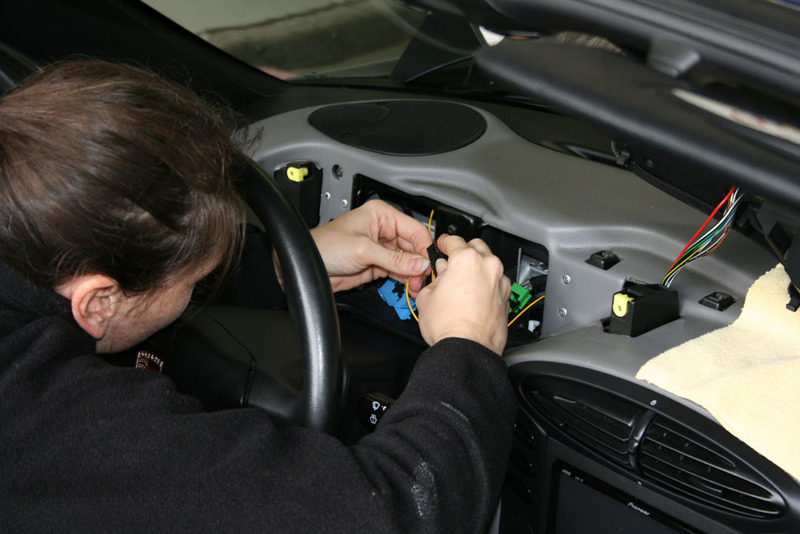 An audio installer (and fellow Porsche enthusiast) is always a great resource. But this is a long way for you and Kirk to drive. If it's worth it for you guys to do the drive, that's cool too. I just want to get feedback on whether there's enough interest to proceed. I know very little about Boxsters. I'm still learning. I know nothing about Cayennes. So I'm not much help with anyone else's project (unless you're interested in changing oil or doing the 4-stalk OBC install on the Boxster... that I've done). I'm learning from the rest of you. We can always postpone until we have more people with projects on their wish lists. I'm always happy to come along & see what other people are doing, and pitch in where I can help. Either this weekend or next works for me. We've got out-of-town guests this weekend, but we're clear for next weekend (Nov 17th). "Honest Honey, I need to buy these parts for the work on cars day. If I don't bring something to work on I'm going to look like a total loser. Everyone else is bringing aftermarket goodies to install on their cars!" I bought some new aluminum pedals that I will need to install. I also got some quick release fasteners for my CF hood to help hold it down better. I also just ordered some awesome racing parts to make new lower stress bars. I've got three lower stress bars on my Boxster now that are home-made deals that I did. They've improved the handling remarkably, so now I'm stepping it up a bit with some super duper racing 3 piece heim joints and light weight aluminum rods. Should be very kewl. Kirk, I was thinking that you'd have to hurry to get anything to install that quickly. Convincing your wife that you need new goodies, and then purchasing and receiving those goodies can be a time consuming process. On the stress bars, I think we have enough projects for my car this time already. It'll be interesting to see if I get through them all. I got my new gauge cluster back from the speedometer repair shop today, and it now has the correct odometer reading on it. So I spent the evening bravely using the Dremel to reshape the instrument surround for the new voltmeter & oil pressure gauges (no turning back now). That took a few hours, but I got it done, and hooked up the new cluster in the car. I still have all the oil pressure stuff to go. But I didn't think the Dremel part would be a good work-on-cars day thing. It just takes time and patience (and leaves fine black dust in everything; I have to go wash all of it out of my hair now). At least it's rewarding. The new cluster is basically functional, and very cool. Ah, to be honest convincing the wife wasn't really an issue. I'm just playing around. Frankly she doesn't care what I do with my car or how I spend my money. She is very constructive in telling me what she likes and doesn't like though, so that's good. On the stress bars, actually that's fine if you don't want to put them on your car. That actually works out better for me. I wasn't thinking about it when I put up my post yesterday, but with me trying out new parts (racing heim joints) I really need to do it to my own car so that I can personally test it out and verify over time that the new design still performs as well as or better than my current setup. Obviously I can't do any of that, execpt check fit, on your car. So no problem on that one. So we've been talking about another work session this weekend, but nothing has firmed up yet. With it being Thursday we should get this firmed up as a go or no go. I'll have my camera, wherever we are. So if we want to take photos of anything, we can. My house is available from 9 AM to 5 PM on Saturday (Nov 17). So everyone is welcome. I have most every tool, and the Durametric Software, a PST2 and a PIWIS. Anyone that needs directions can just PM me. Count me and my wife, Christina, in. 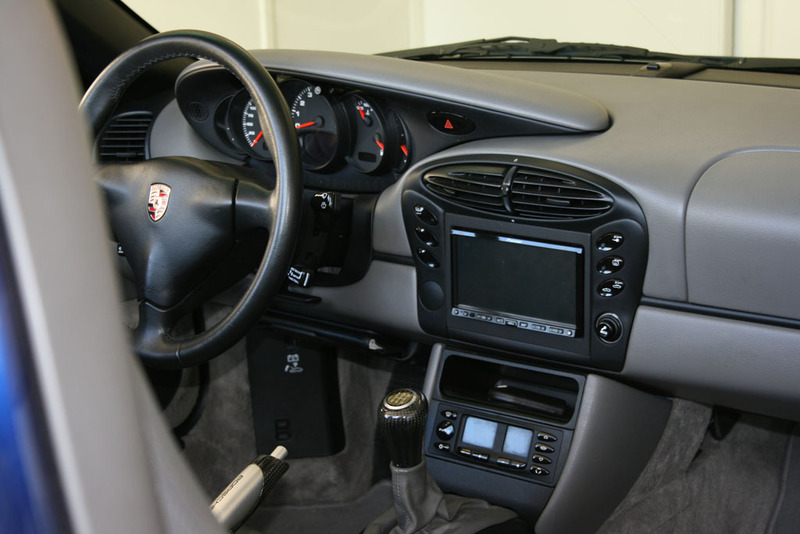 I'd really like to see how the 996 instrument panel install goes and what modifications were required to make it fit. It's not high on my priority list, but I may want to go that route myself in the future - mostly to get the oil pressure gauge. I'll bring a couple projects myself to play around with while at Loren's. 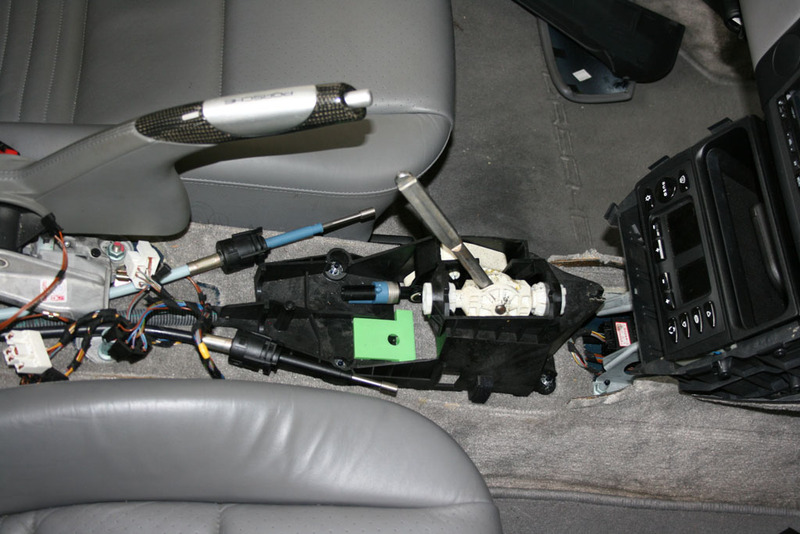 I still need to fix my cruise control, install a PAC battery indicator LED, and look at replacing my stock speakers. MY2001 Boxster with a fully functional 996 cluster and a B&M short shifter. Special thanks to Anne (she did most of the work - including providing lunch) and Rich (who took most of the pics).